I checked the published data for his city and found the natural levels of fluoride in the tap water is 0.4 ppm – not too much less than the recommended 0.7 ppm where community water fluoridation is used. He didn’t respond to my comment passing on this information – maybe it brought on an attack of IBS as stress is one of the known factors causing this. This issue came up again at a recent Auckland City Council meeting which considered a request for fluoridation of the Onehunga water supply. Unlike most of Auckland Onehunga’s water is pumped from the Onehunga springs and is not fluoridated. In fact, a referendum in 2001 voted against a proposal to fluoridate. But what struck me is the argument presented by one councillor that some resident of Onehunga moved there because the water is “fluoride-free” and it would violate their rights if the water supply is now fluoridated. That seems a very poor argument as anyone with a hangup about fluoride can buy and use a cheap water filter – far cheaper than shifting house. But the claim that Onehunga’s water is “fluoride-free” motivated me to check out the published data for fluoride in the Onehunga water. So, Onehunga water is not “fluoride-free.” The average concentration is about 0.2 ppm (not too unusual for ground-water sources in New Zealand) but the actual concentrations can vary a lot. Customers would have occasionally been drinking water with a concentration as high as 0.9 or 1.1 ppm F during that time period. Surely this would occasionally send any fluoride sensitive person into a bout of IBS, skin rash, or one of the myriads of other symptoms propagandists against community water fluoridation claim. 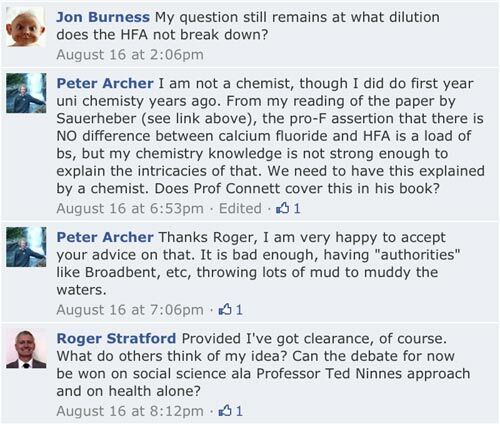 Or perhaps only if they had been told about the high concentrations (see Fluoride sensitivity – all in the mind?). Note: I don’t know if such variation is common with underground freshwater sources. The Onehunga aquifer derives from rainwater soaking through lava flows around One Tree Hill. It could well be prone influences from historical industrial or other sources in the locality. Apparently it has high nitrogen levels and may also be influenced by broken sewer pipes. Karen Williams Seel, a member of the county board of commissioners in Pinellas County, Fla.
A recent US blog article made some very pertinent points about the role of elected officials, such a local body councillors, on important social health issues like fluoridation. These officials have a responsibilty to avoid pressure from misinfomred activists and must instead listen to their constituents. 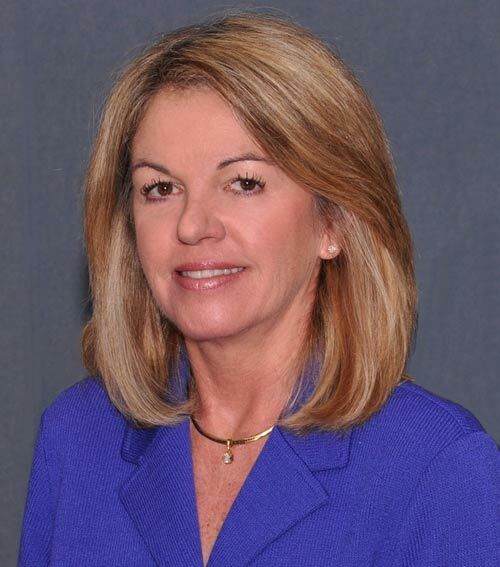 Karen Williams Seel, who wrote the article Fluoridation: Elected officials have a critical duty is a member of the county board of commissioners in Pinellas County, Fla., USA. Three years ago, the board voted 4-3 to stop fluoridating its water supply but reversed that decision in 2012 after voters defeated two incumbent commissioners who had voted against fluoridation. In both instances, Seel voted in favor of fluoridation. Rotorua District Councillors should take Seel’s points on board as they confront their own decisions about Rotorua’s fluoridation and how to consult citizens on it (see Council votes for referendum on fluoridation). 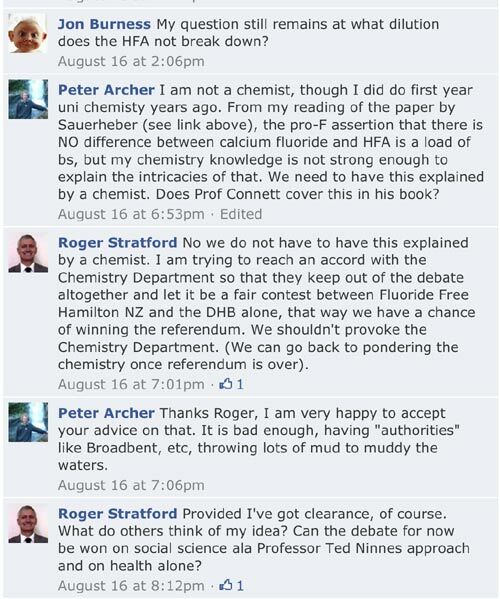 They should also beware of the”Tribunal” trap the Hamilton City Council fell into which effectively led to them being captured by politically and ideologically motivated anti-fluoridation activists, ignoring the information from scientific and health professionals, and ignoring the views of voters. A mistake which eventually led to pressure for another referendum and a reversal of the council’s faulty decision. Fluoridation returns to Hamilton City. The vote was overwhelming – 9 for, 1 against. The overwhelming support for fluoridation in last year’s referendum was decisive in the decision. No wonder polls indicate that most people think this referendum is a waste of time and money. 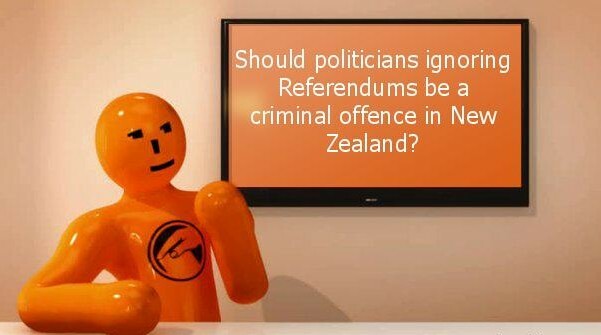 Quite rightly, the government will ignore the result – except possibly making changes to the Citizens Initiated Referenda legislation to prevent future waste of money. The whole area of normal child upbringing methods has always been an issue of contention and debate. It always will be. The state should not intervene or express an attitude unless children are being harmed, or are in danger of being harmed. Psychologically or physically. Currently, this referendum seem to be supported mostly by those with a fundamentalist and/or conservative religious agenda. Thanks to The Standard for the link to the report (see Section 59 and child abuse).